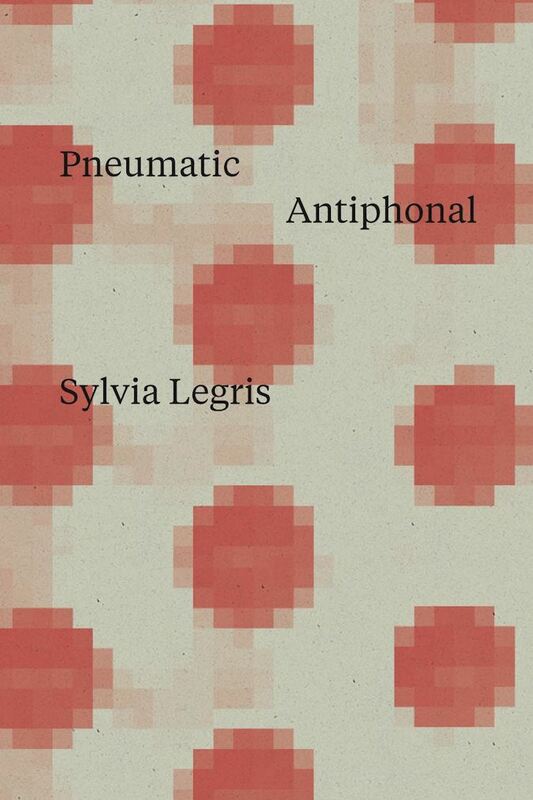 A fun, humming, bio-physiological word-whizzing flight into birdsong penned by the young Canadian poet Sylvia Legris — her first publication in the U.S. The theory of corpuscular flight is the cardinal premise of red birds carrying song-particles carrying oxygen. Erythrocytic. Sticky. Five quarts of migration.